As I started maternity leave this time I really wanted to concentrate on my blog and social media platforms. I really enjoy writing, photographing and editing, it was the perfect project to focus on once I had finished work. When I was on maternity leave with Isabella I'm sure blogging kept me more level-headed and certainly less lonely. It gave me a focus every day and challenged my skill set, things I wanted to continue to do throughout this maternity leave. Now of course, this time around I have Isabella to look after too so it was never going to be as easy as last time. I needed to up my organisational game and get my productive attitude on point. This is when I decided to buy an A4 notebook and create my own sort of bullet journal/diary/blogger's organisational document. Whatever you want to call it, it keeps me in check. 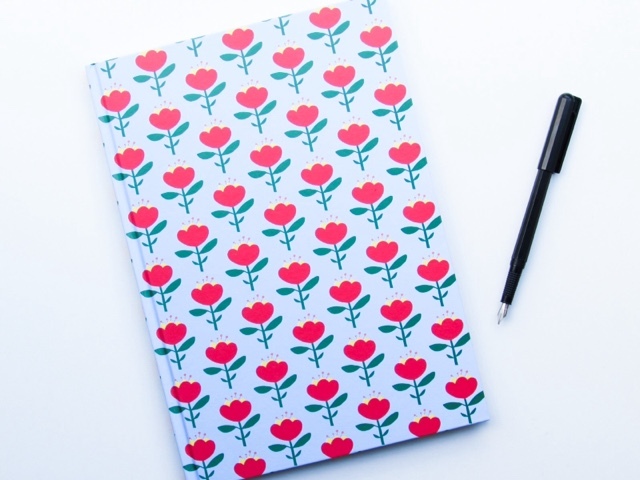 I have really enjoyed having a paper diary to look at, so I know when there are events to plan/prepare/look forward to and I know when blog posts need to be written by. 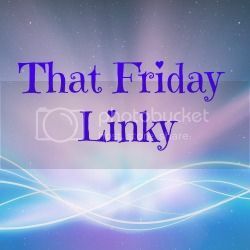 I mainly use it for blogging/social media 'things', but do like to add in the odd play date or appointment just as a memory really. This notebook was from Tiger (or flying tiger as I see it called now) and I liked it because it has lines, is A4 and is hardback. Sturdy notebooks are needed with a heavy handed toddler always trying to 'help'! These are all pretty self-explanatory and very easy to keep on top of with two children. The weekly planner is the page I use the most (there's one for each week of the year), as it is where my to-do and diary are. I note down which blog posts I've published on which days, as well as keeping a comprehensive to-do list (mainly so I can cross things off...one of life's small pleasures). 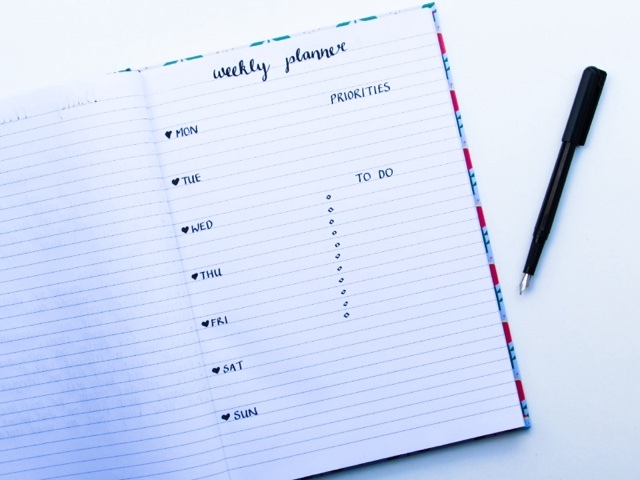 There is also a 'PRIORITIES' section, which is for any thing I must do that week, whether it be reply to an email, publish a social media/blog post, take certain photos, write a specific post etc. 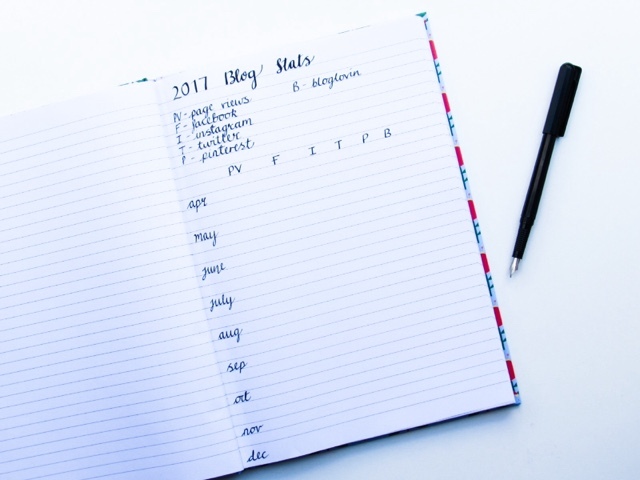 The 'Monthly Blog Stats' is where I note down my stats for Bloglovin', Page Views, Facebook, Twitter, Instagram and Pinterest. I have only recently started doing this and it is nice to be able to track changes throughout the year. 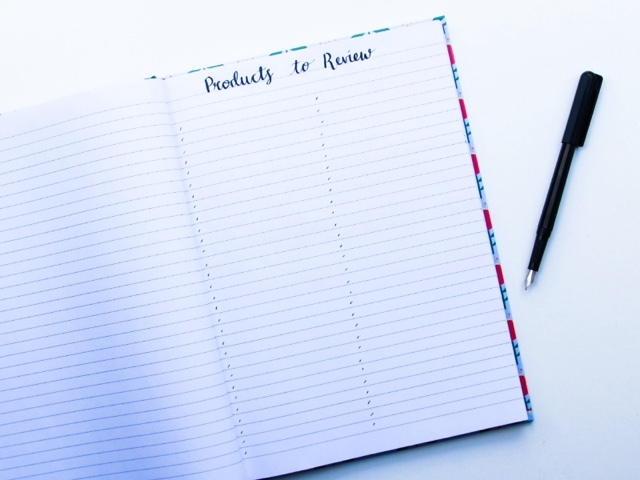 'Products to Review' and 'Post Planner' are closely linked, but they're where I'll write down any products I want to review (that I've either bought myself or kindly been sent) and any blog post ideas. They come to me at the most random of times, so often I'll write them on my phone first and then transfer them to this page at a later date. 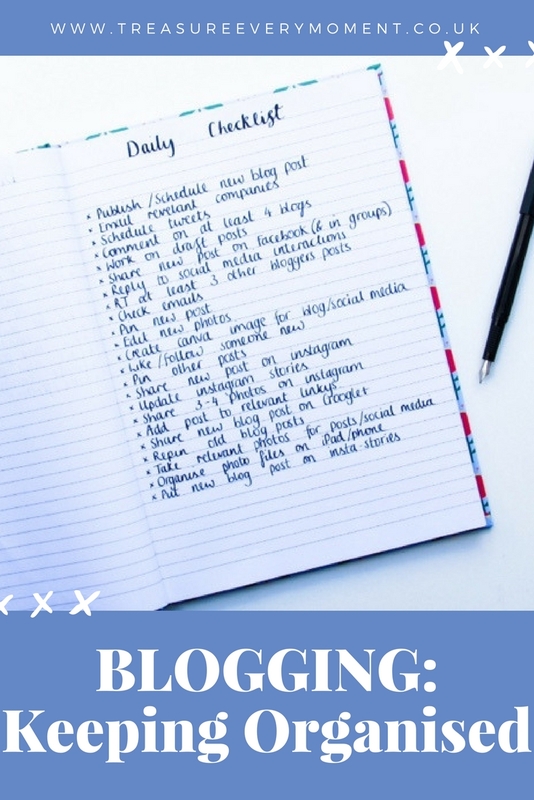 The 'Daily Checklist' may surprise non-bloggers because it is pretty lengthy, especially for something a lot of us do simply as a hobby. It's not as easy as just sitting down, writing a post, taking a couple of photos and pressing publish. There is a lot of behind the scenes work that goes on when it comes to blogging and with the ever expanding range of social media platforms that only adds to the work load. I don't physically tick this daily checklist off, but I'll refer to it if I have a spare couple of minutes that I want to spend on blogging. It's interesting writing down all the daily tasks you do as a blogger, it is probably a lot more than you expected it to be. That's just a glimpse into how I've been trying to stay as organised as possible since going on maternity leave. Keeping my notebook filled in helps to keep the stress levels down when it starts to feel like I've got a long list of things to do and I'm not sure where to start. 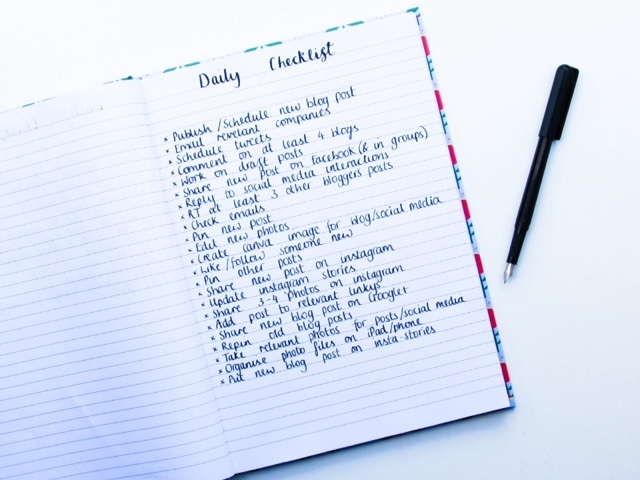 If you're a blogger, how do you try to keep organised? I don't. HAHA. I really want to be a better blogger and actually build something so at the moment I'm at least trying to blog once a week. But its so hard! I don't know how you do it so regularly! I've just switched to Trello. I am still using a bullet journal but I've found it easier to make things digital for awhile. With Trello I have created a checklist for all those things I need to do for each post/video and I can add that checklist on to each post's 'card'. It also has a calendar view so I can move posts around. I am a blogger and I have to write everything down, I find it so much easier than keeping everything on my MAC no idea why. I write literally everything down in a page a day diary type of book. Great idea to keep organised. I can't imagine my day without a to do list. Oh I love how you've planned this all, it's so simple and yet it looks so pretty. It also sounds as if you have all the key bits that you need down in a good, easy to read form. I need to sort my organisation out and do something like this! I use a normal diary at the moment that my other half got me for Christmas especially for blog work. You are absolutely correct. Blogging is the only way to keep yourself organized and updated with new information that you can share with the words. You are so organised. I have notebooks for all sorts but usually forget to write in them. 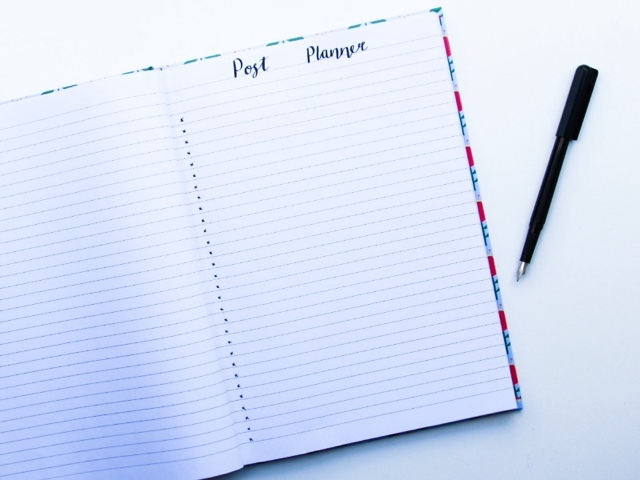 I wish I could be this organised, I have gazillion planners which I have written on maybe a couple pages and stopped. Most of my planning is still in my head or phone. I've just started getting into bullet journals and I love it! We have to do lists of 'to do' lists! Sometimes it can get overwhelming but we tend to find that little and often helps and working through manageable lists! I had never thought of noting down my blogging stats but I would actually love to see how they change over time. This is a great idea - thanks! These are great lists. I struggle to get that much done in a day. I work so much better when I am all organised, I need a tidy desk and much prefer everything to be in its place. Its so much harder to achieve though with two mini people disrupting everything! I'm so terrible for organising. I have notebooks, but not for one specific thing, so all my notes get mixed up. think its time to buy one just for my blogging posts so as I an keep them in order.